The government has introduced a pilot scheme for food redistribution organisations allowing them to apply for a funding share of up to £5m. The funding forms part of a £15m scheme launched by Environment Secretary Michael Gove last year, which aims to crack down on food waste generated from the retail and food manufacturing industries. 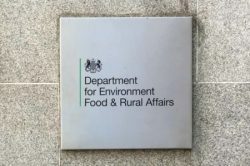 Organisations can now submit bids for funding to “overcome the financial barriers,” to redistributing surplus food, which has ended up as waste, according to Defra. Estimated figures from the government show that around 100,000 tonnes of ‘edible’ food ended up as waste from the retail and food manufacturing sector, while 43,000 tonnes of surplus food is assigned for redistribution from retailers and food manufacturers each year. The redistribution scheme will also see less food waste entering anaerobic digestion facilities across the country. Candidates must also mention how they will assist food businesses with reducing their surplus in the long term, on their submission forms. All applications must be submitted by the deadline on 20 February. 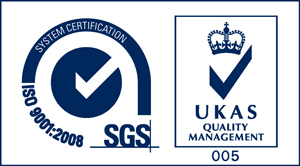 For more information and to apply for funding, visit Defra’s website.